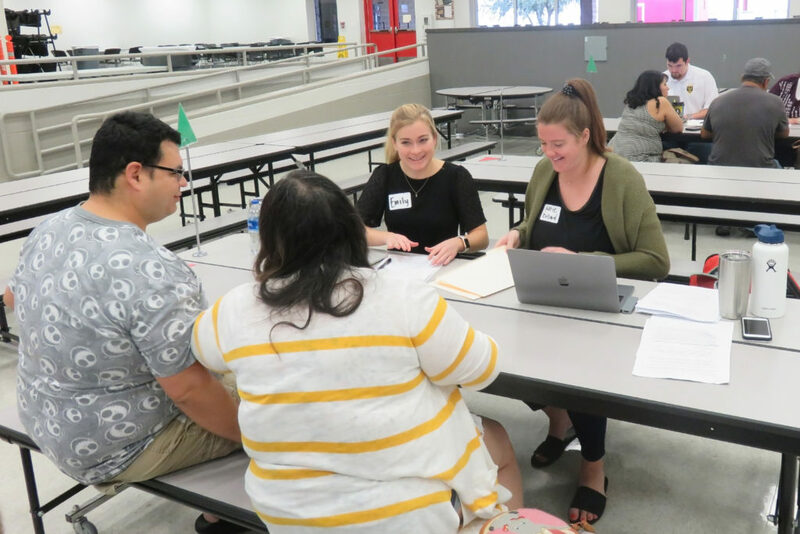 On a recent Saturday, over 40 law student volunteers traveled to Del Valle High School outside Austin to staff a wills clinic for Del Valle School District employees and their families. 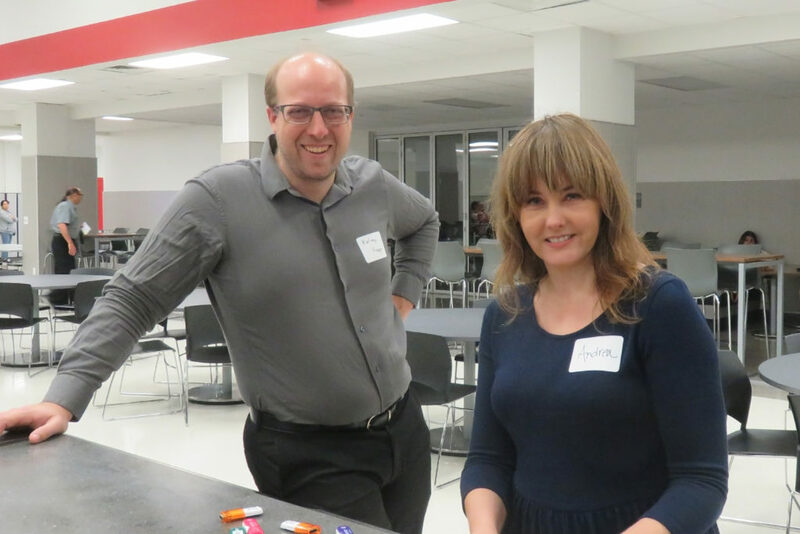 The students helped draft wills and transfer on death deeds for 37 people. 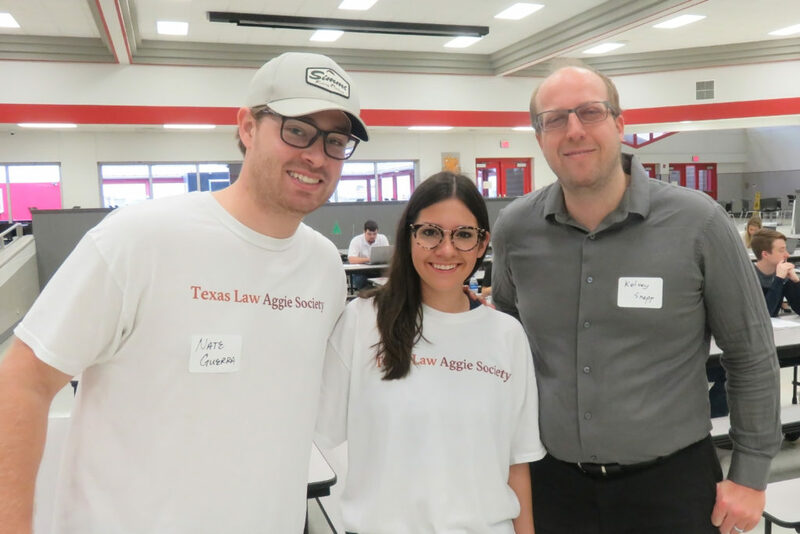 The Texas Law Aggie Society, a group of current law students and Texas Law alumni who attended Texas A&M as undergraduates, organized the event with support from the Mithoff Pro Bono Program. 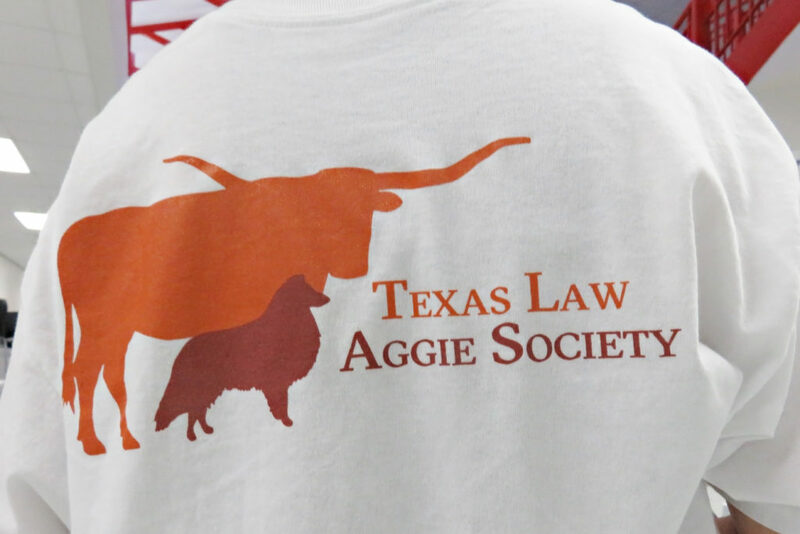 Five Texas Law Aggie Society attorneys helped supervise the project, answering student questions and reviewing wills before execution, as did Kelsey Snapp ’12 and Mithoff Program director Andrea Marsh. Snapp helped develop the wills clinic model as an attorney with Texas RioGrande Legal Aid. 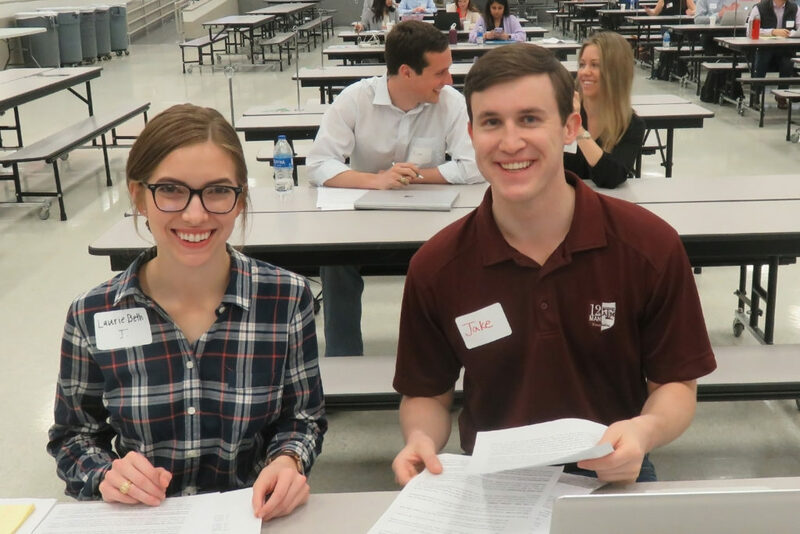 The Texas Law Aggie Society planned the wills clinic to coincide with “The Big Event,” Texas A&M’s annual day of service.